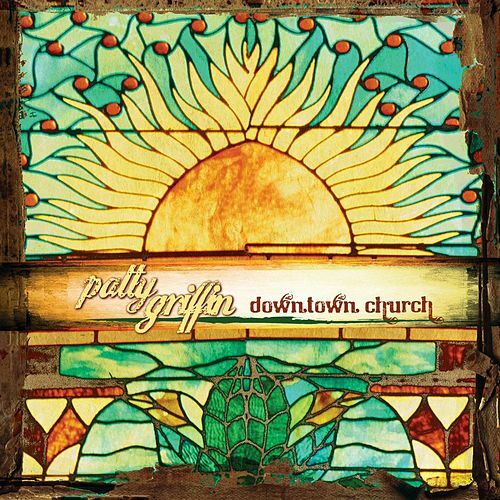 Patty Griffin's seventh album may seem like a bit of a departure, but Downtown Church isn't a detour, it's a homecoming. The collection, which draws on traditional gospel, old-time spirituals and rock-tinged blues, makes perfect sense for the pint-sized powerhouse. 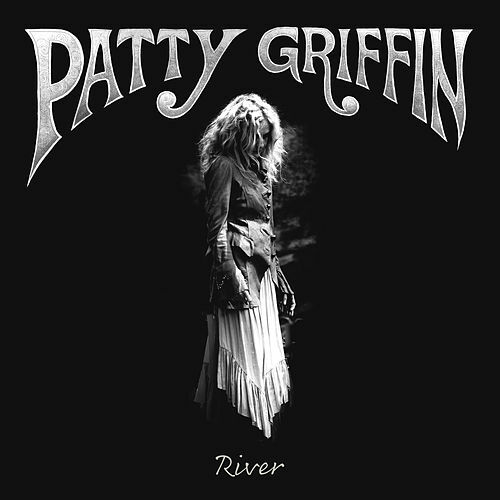 Producer Buddy Miller lined up a stellar group of musicians to back Griffin's raspy, emotion-filled voice. 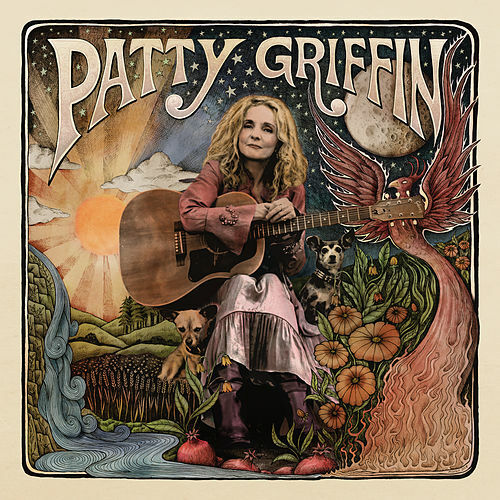 Joining her are Emmylou Harris, Raul Malo, Jim Lauderdale, Shawn Colvin and more on remade gospel standards and two Griffin originals, making for a fittingly eclectic mix for someone who calls herself a "spiritual mutt."